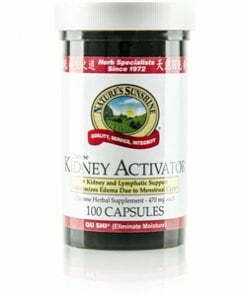 Nature’s Sunshine Kidney Activator, Chinese, blends 14 herbs used in traditional Chinese medicine to nourish the urinary and lymphatic systems. 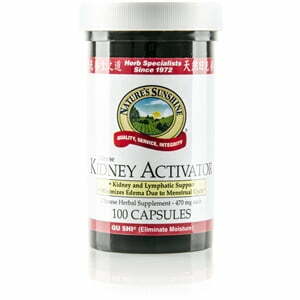 Also known as qu shi or “to get rid of dampness,” Kidney Activator helps eliminate retained water to support kidney function and possibly support joint health. It is a combination of morus, areca, hoelen, alisma, and astragalus in addition to other herbs.